Nordahl C. W. et al. 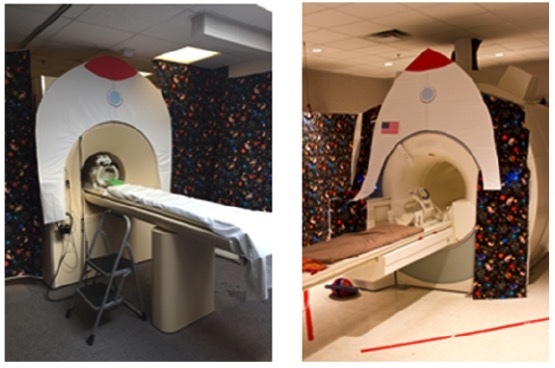 Methods for acquiring MRI data in children with autism spectrum disorder and intellectual impairment without the use of sedation //Journal of neurodevelopmental disorders. — 2016. — Т. 8. — №. 1. — С. 1.